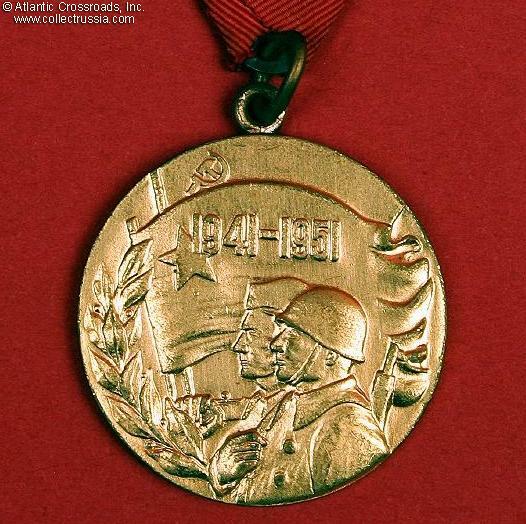 Medal for 10th Anniversary of Yugoslav People's Army, 1951. 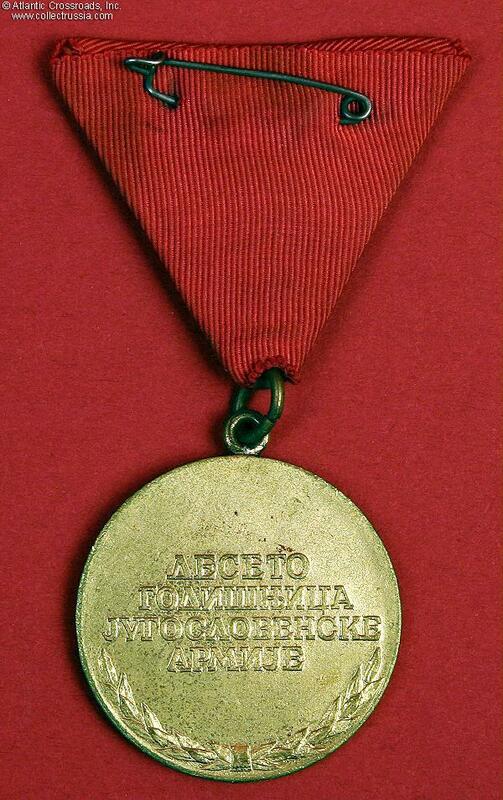 Medal for 10th Anniversary of Yugoslav People's Army, 1951. 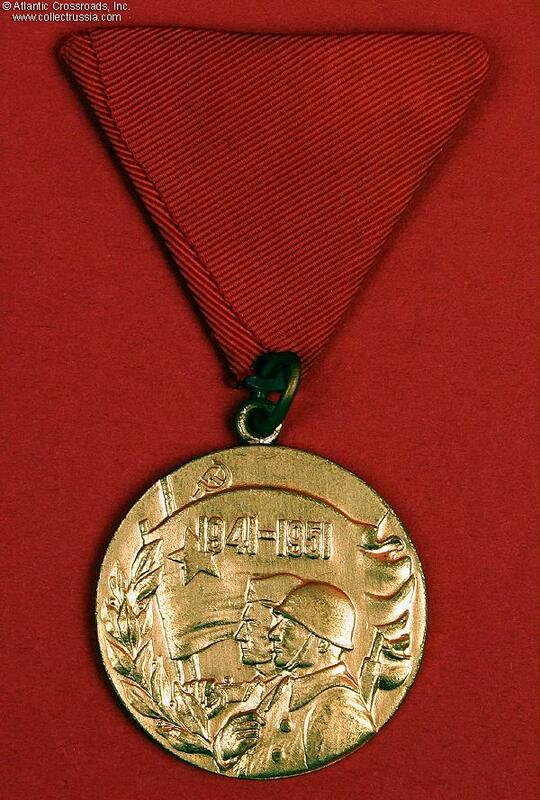 Excellent condition, with nice patina to brass.